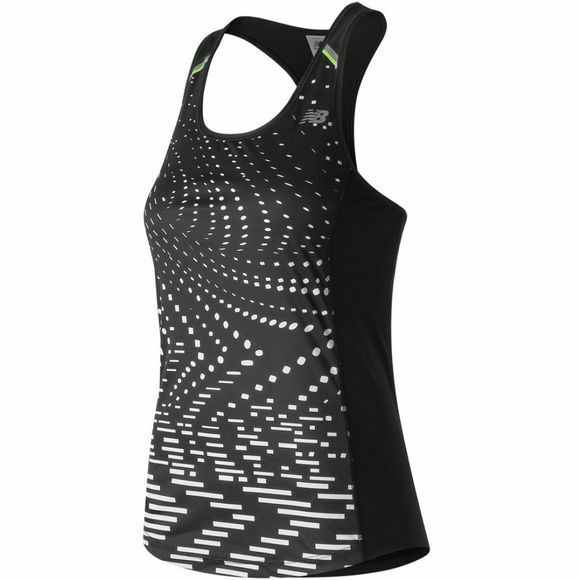 Pick up the pace with the Ice Printed Tank. Featuring New Balance’s sweat-activated Ice cooling technology, it is guaranteed to help you stay cool and comfortable, even when the going starts to get tougher. 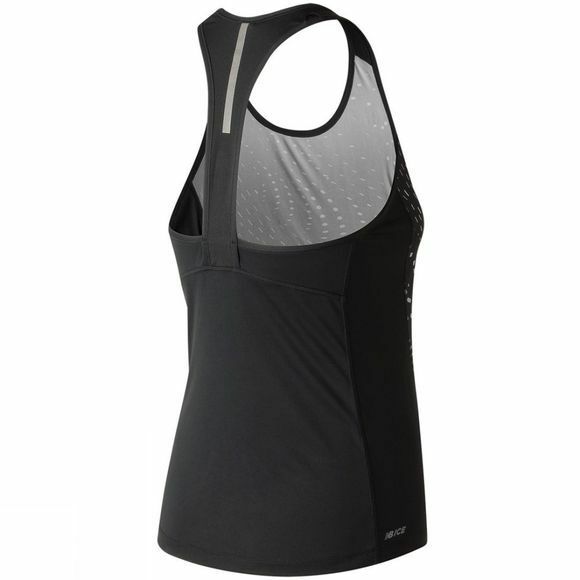 And, with additional back vents offering even more breathability and flattering seams for a feminine look and fit, this stylish Tank is all you need to reach your running goals this season.